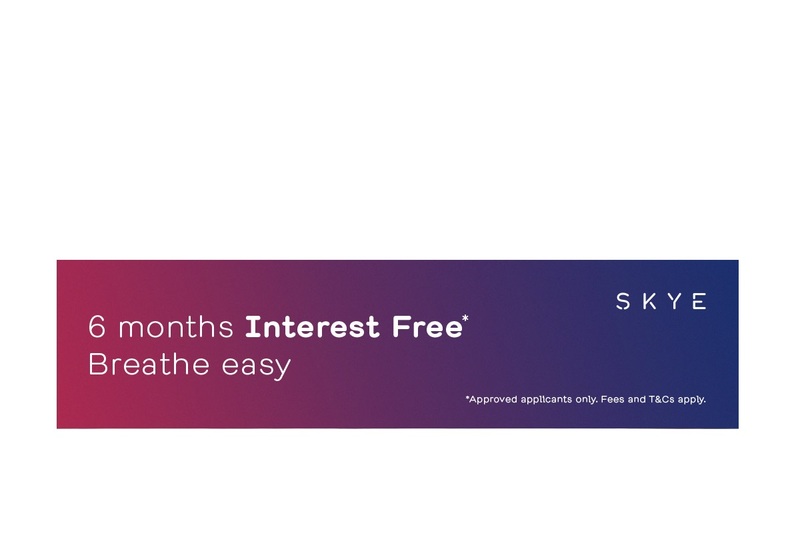 We can now offer 6 Months Interest Free on all mechanical work, cam packages, engines and on a huge range of performance parts! Contact us now for more information! 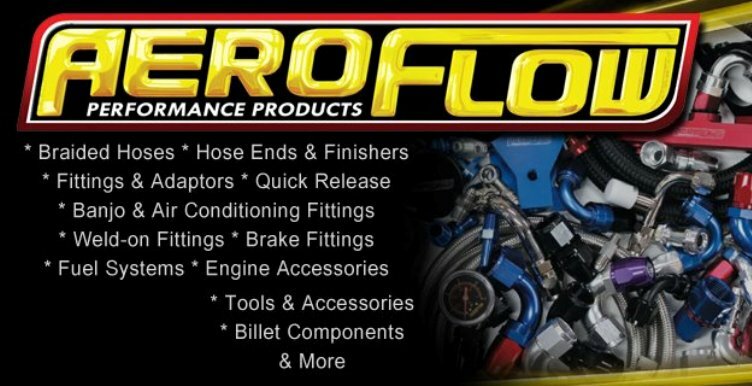 Use code “welcome” to receive 10% off Aeroflow, Holley, MSD and may more of our products purchased online! Exchange LS1 engines in stock now! 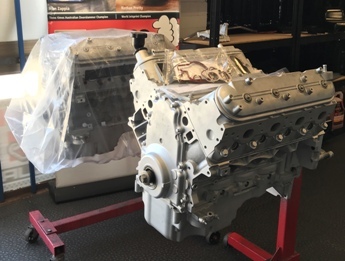 Reconditioned engines installed with cam packages ready to go from just $4500!